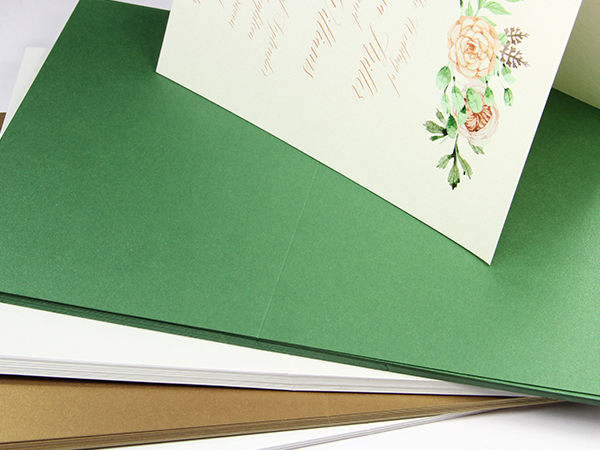 We offer folding cards in a variety of popular sizes. 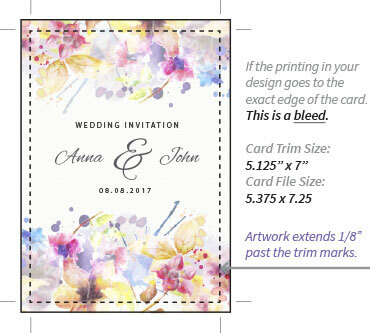 Use for invitations, greeting cards, programs and more. 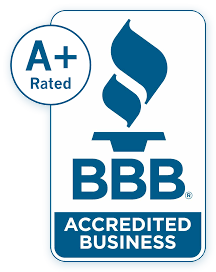 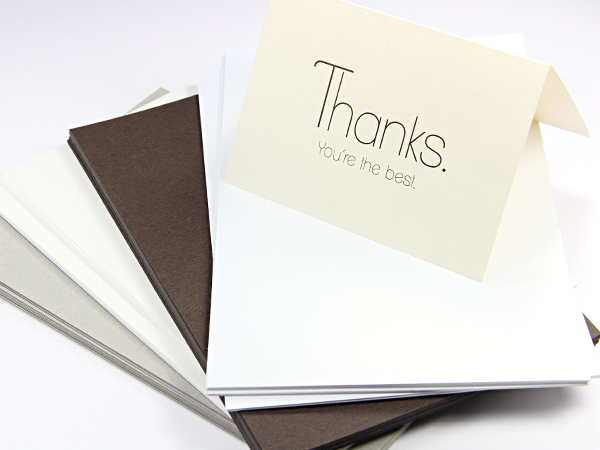 Cards can be ordered blank for home printing, or custom printed with your design. 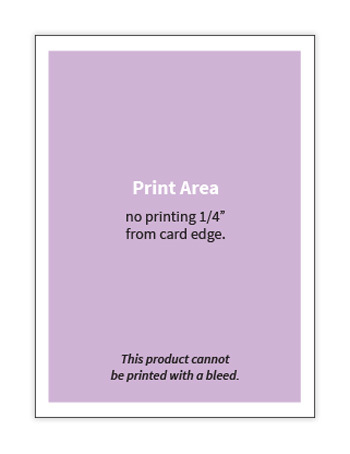 *Due to the variance in weight and finish of this variety of folding cards, we recommend checking the printer specifications listed, as well as ordering a sample to test print prior to purchase.